Official website - JSC "PA "UOMP"
The Joint-Stock Company “Production Association "Ural Optical and Mechanical Plant named after Mr. E.S. 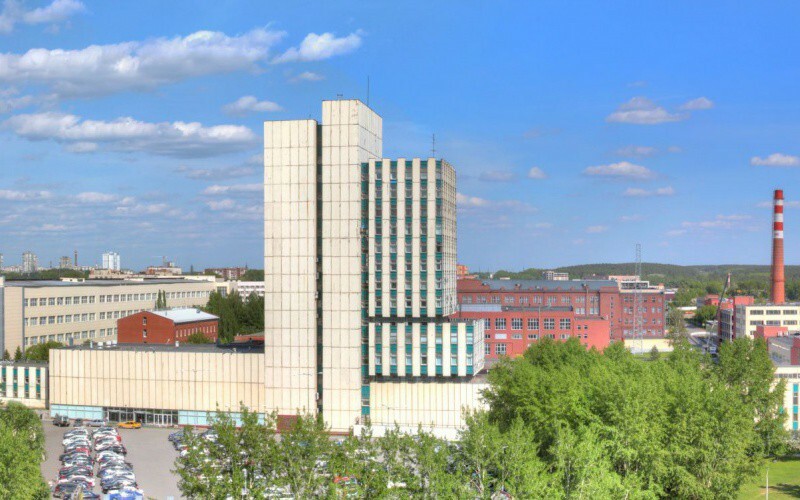 Yalamov" (UOMZ) (Ekaterinburg) is one of the key organizations of the Shvabe JSC holding company, a member of the "Rostekh" State Corporation. The enterprise develops and produces optoelectronic systems for various purposes. The plant is a large manufacturer of medical equipment, energy-saving LED lighting, geodetic instruments, and measuring equipment. JSC "PA "UOMP" exports to more than 80 countries. JSC "PA "UOMP is a modern high-tech enterprise for the development and production of optoelectronic systems for various purposes, as well as medical equipment, lighting, geodetic instruments, and various measuring equipment. 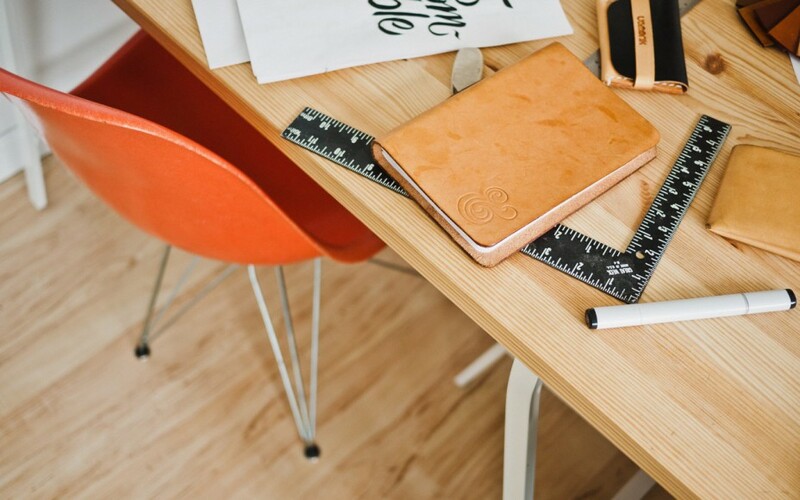 Work at JSC "PA "UOMP" is an opportunity to participate in the design development, technological support, production and sales of high-tech devices both at the main site in Ekaterinburg, and in the research and design branches of Moscow, St. Petersburg, and Novosibirsk. The Joint-Stock Company "Production Association "Ural Optical and Mechanical Plant named after Mr. E.S. 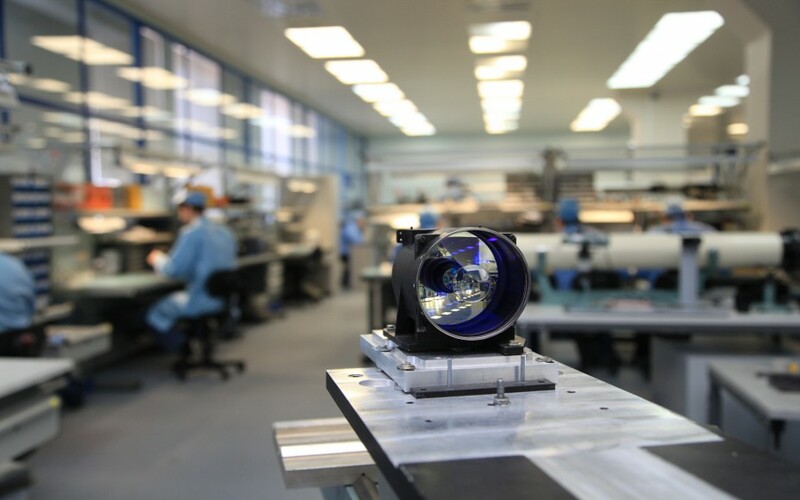 Yalamov" is one of the largest optical industry enterprises in Russia, which develops and manufactures optoelectronic systems for various purposes, medical products, as well as geodetic instruments and measuring equipment. UOMZ products are supplied to 88 countries.